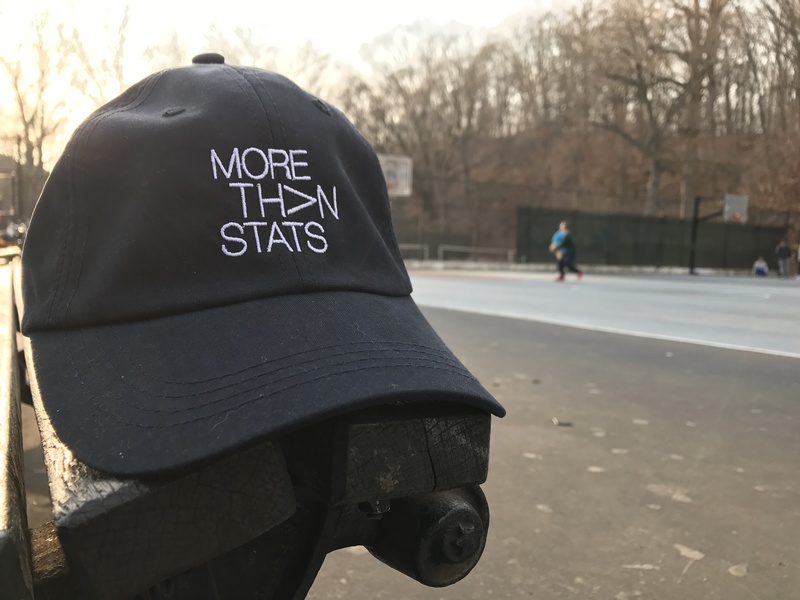 Our More Than Stats online store is officially here! 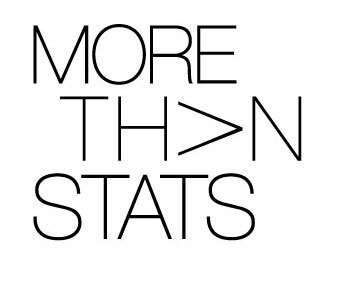 Shopmorethanstats.com is where you can find our brand merchandise. 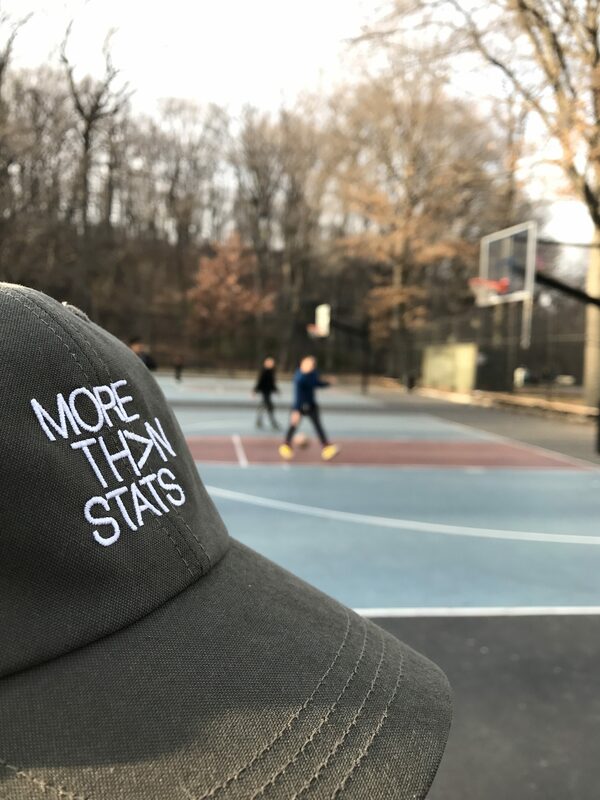 Available now is our MTS Dad Hat in both black and olive green colorways. The MTS “Dad Hat” is fashionable and functional, featuring moisture-wicking fabric technology to keep you cool during those intense workouts, yet still trendy enough to pair with your everyday wardrobe. 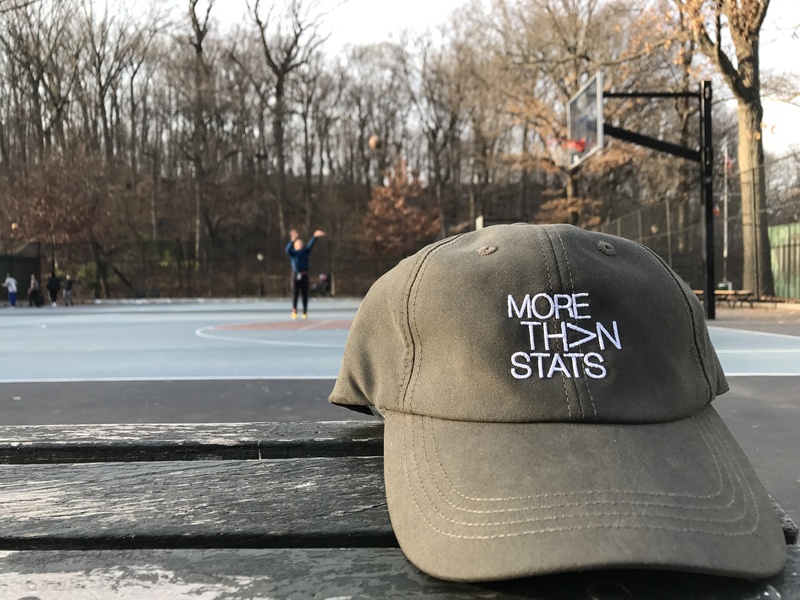 Head over to shopmorethanstats.com to purchase.